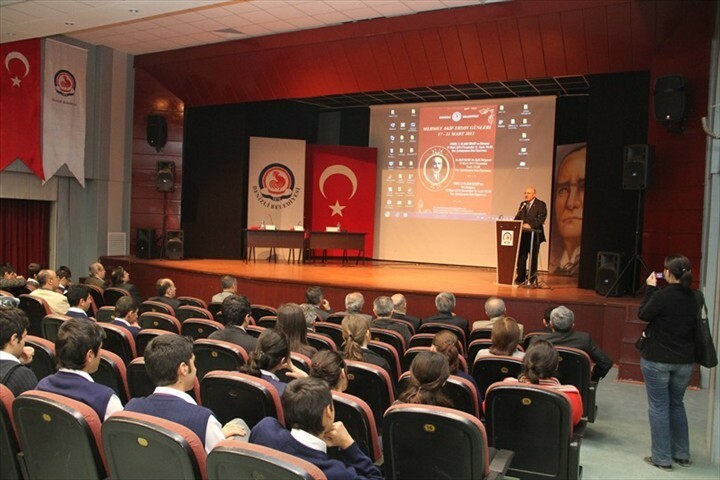 Denizli Municipality organized a series of events within Mehmet Akif Ersoy Commemoration Year 2011. 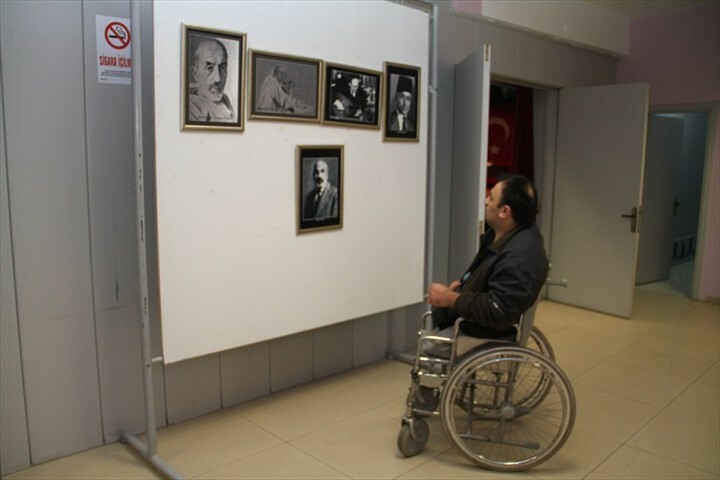 Commemoration days began with a week-long exhibiton at Çatalçeşme Theater Room about Mehmet Akif Ersoy. Here were exhibited photographs and articles in newspapers and magazines at that time. Participants of the events had the opportunity to refresh their knowledge about the poet Ersoy. At the opening of the exhibition also documentary about the National Anthem was screened. 2 panels were held within the events. Panel was directed by Prof. Dr. İsmail Çetişli Head of Department of Literature, Faculty of Arts and Sciences of Pamukkale University. Prof. Dr Ali Ünak Head of Department of History, Faculty of Arts and Sciences of Pamukkale University gave information about Mehmet Akif and Conditions related to the National Anthem and Şerif Kutludağ University Lecturer of Faculty of Education about Spirit World of National Anthem. 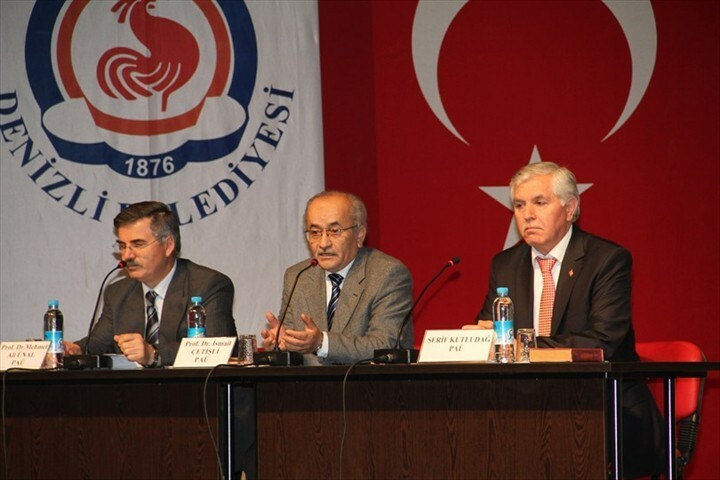 Documentary about Mehmet Akif Ersoy prepared by Mesut Uçakan director was also shown to viewers. On the second panel Dr. Necmettin Turinay rendered information about ‘Mehmet Akif in Letters’, Mehmet Çetin gave a lecture about ‘Who is Mehmet Akif Ersoy’? 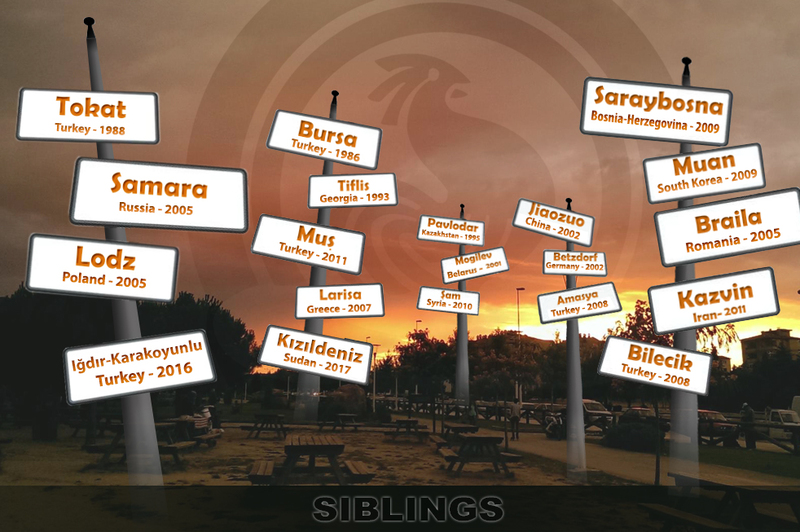 At the end of the Commemoration Days Safahat: Akif returns. And where are you? theater play was staged. 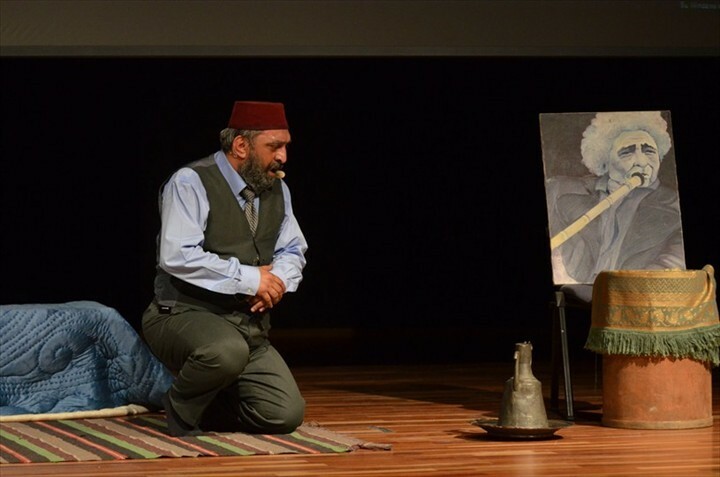 The one-act play was written by Uğur Uzunok, directed by Hilali Hasanov and Akif Ersoy was played by actor Ahmet Yenilmez. Denizli Municipality within Mehmet Akif Ersoy Commemoration Days has distributed the ‘My Father Mehmet Akif Ersoy’ book to all participants of events. "Woman with Poetry and Songs"